Travel Boutique Online uses its platform to enable 35,000 travel agents around India to book hotels. With such a broad reach across the subcontinent, and with over 2,00,000 hotel room nights sold per year, this is one website that hoteliers really want to be seen on. The strength of this Travel Boutique Online platform lies in its ability to leverage the latest technology and a user friendly interface, allowing hoteliers a quick and easy way to upload their details and showcase their properties. Instant and around the clock support ensures you are never more than a click away from a helping hand. Vast distribution network - over 35,000 agents in India and thousands more worldwide all selling hotels on our platform every day. Increase revenue - your property meets more eyeballs, you sell more room nights. Simple. 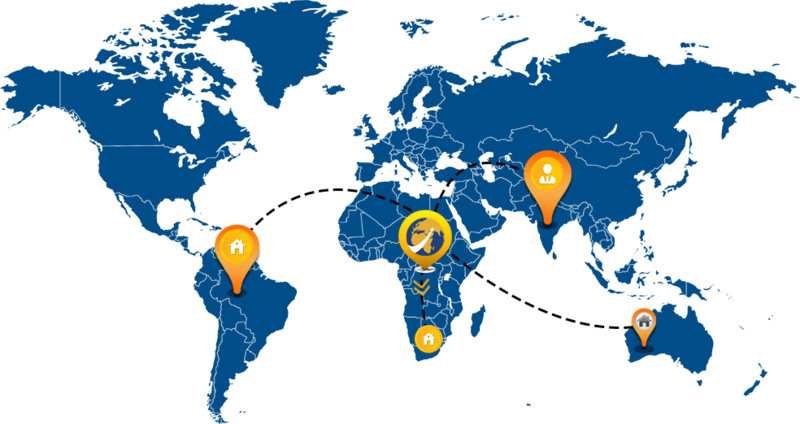 Reach new markets - our platform can take your brand to countries and customers you haven't yet considered. Not only can we connect you with customers looking for accommodation, but if you offer sightseeing and transfers we can help you sell those too.